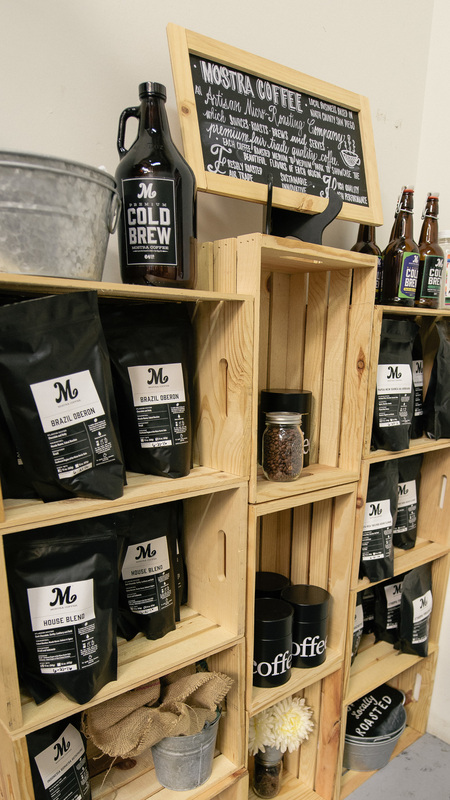 Mostra Coffee, located in San Diego's Carmel Mountain, is an artisanal micro-roasting company that sources, brews, and serves premium, fair-trade specialty coffee. Their warehouse is open Wednesdays and Saturdays only. 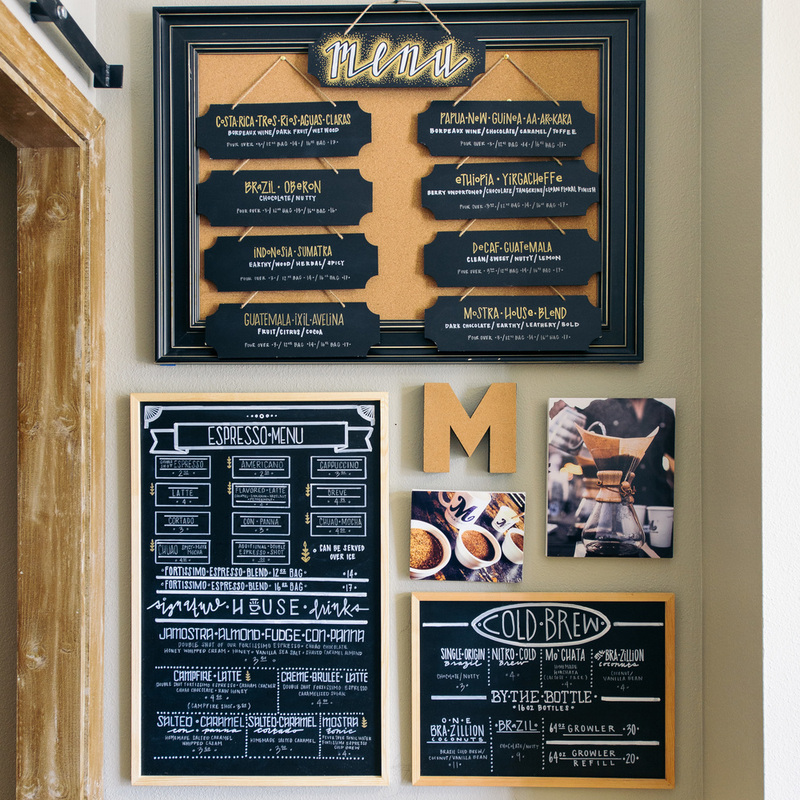 You really can't go wrong with either their coffee drinks menu or their coffee beans! With the warm and inviting staff and their creative collaborations with local beer brewers, Mostra has quickly become a fave.